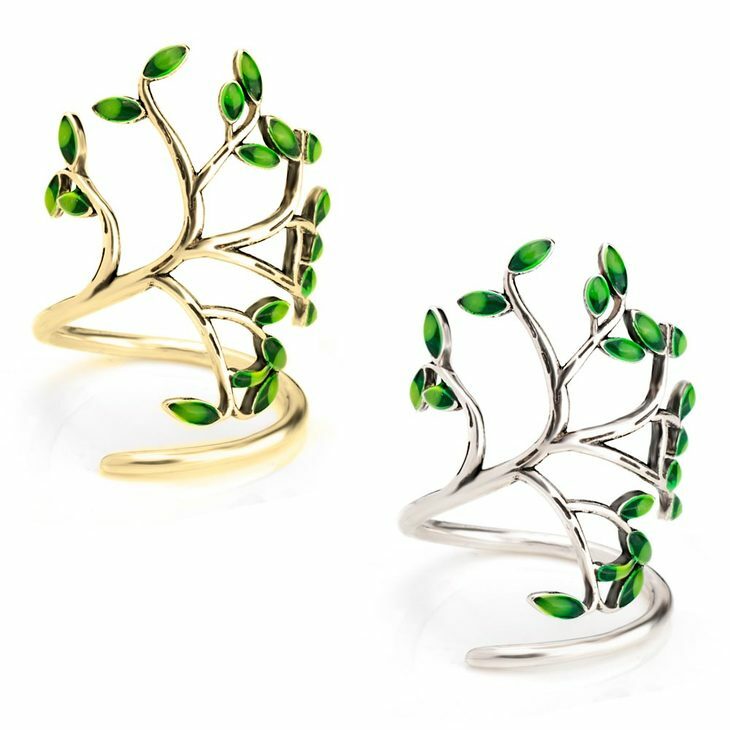 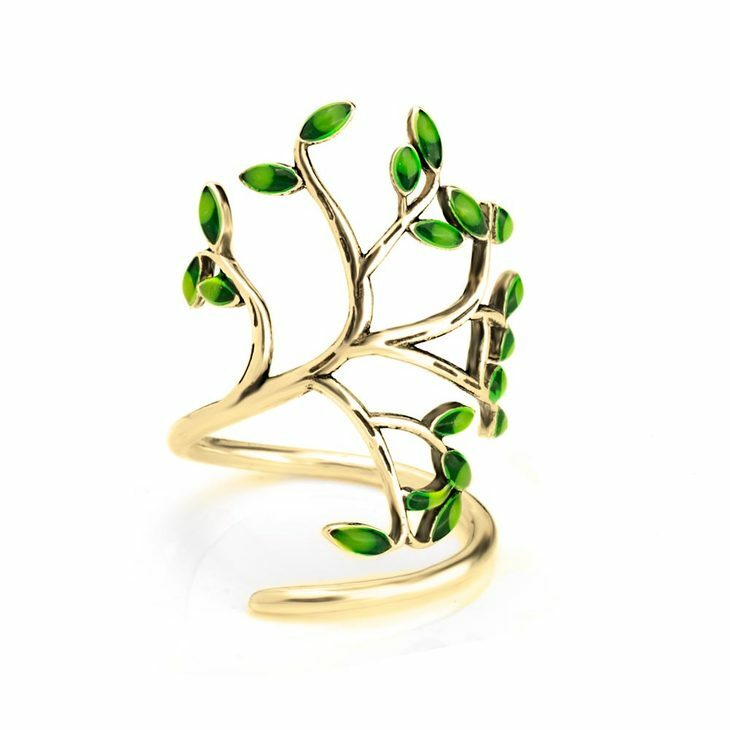 Trees represent life, family, health and what a better way to have all this energy than with the Olive Branch Ring, with beautiful emerald leaves. 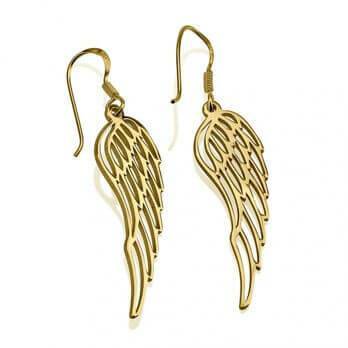 A ready to wear for the woman full of energy. 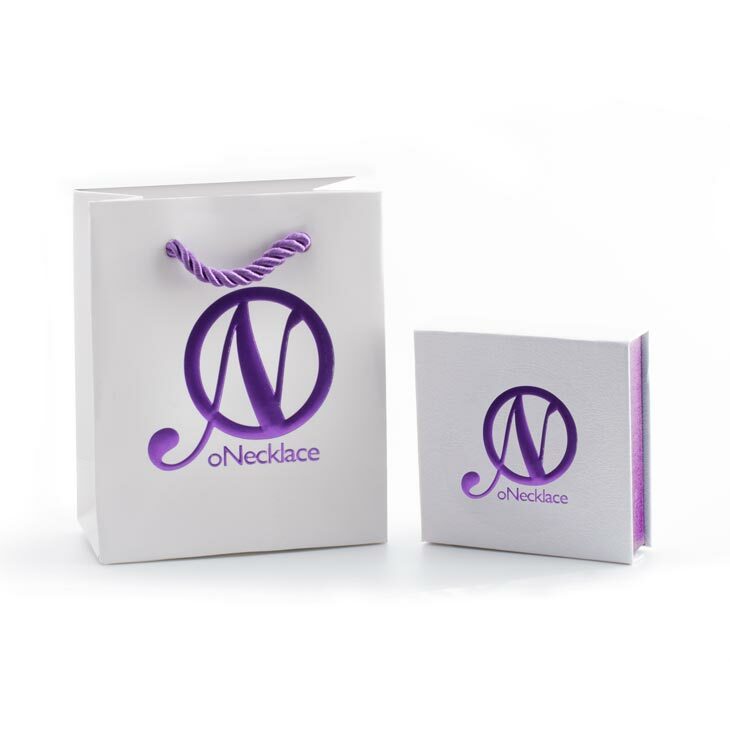 A great way to complete your outfit and making it shine with a delicate touch. 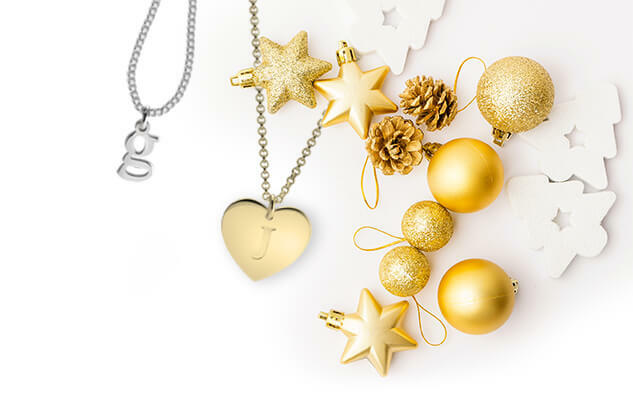 You can find it in 3 metallic tones, order now, we will ship for you! 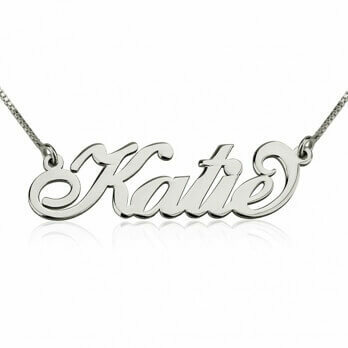 Just be ready to wear it!